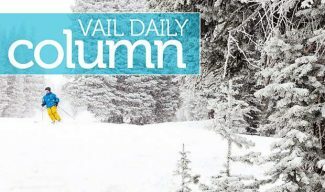 The Vail Valley has lost a favorite son, and the Roaring Fork Valley a dynamic businessman and trusted friend. 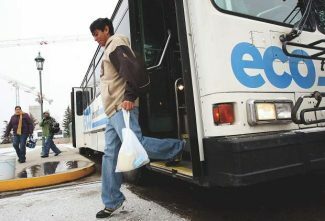 Gerald Gallegos’ largess benefited numerous organizations in the Roaring Fork Valley and touched the lives of thousands. It has been said that the success of a business can be judged by the people it helps. By this, and every other measure, Gerald was a supernova. Gone too soon big fella! Gone too soon – RIP.